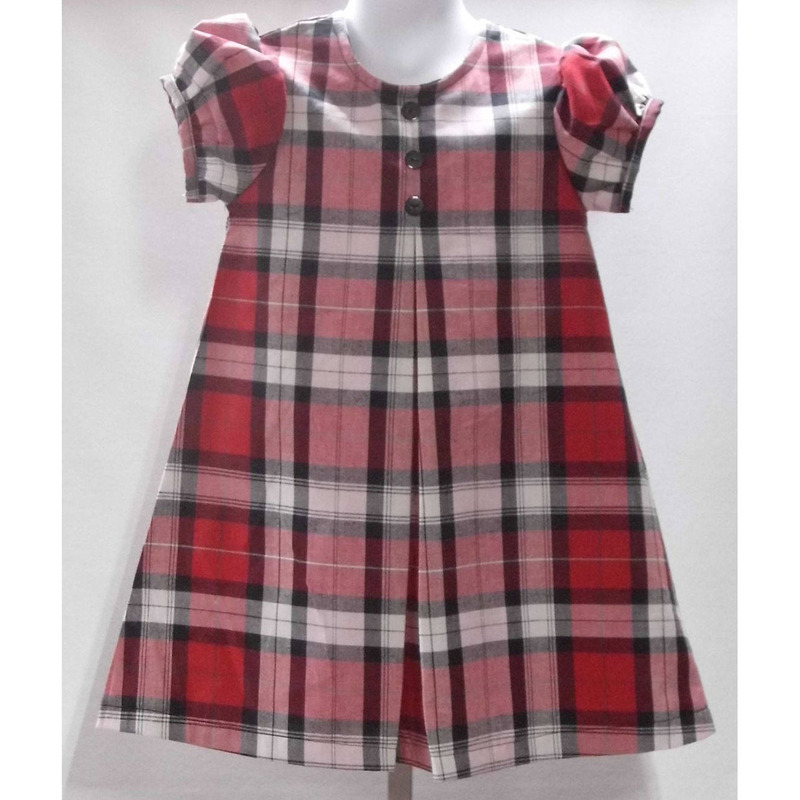 Every little girl needs a red plaid dress for the holidays! 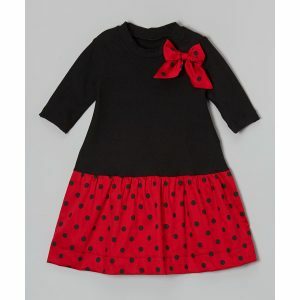 This darling A-line dress has puffed sleeves, a center pleat in front with 3 buttons adorning the bodice. 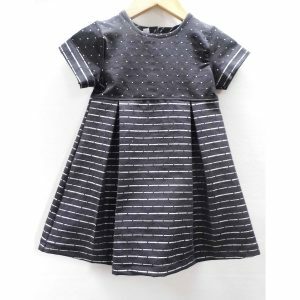 This dress zips in the back.